Wanting to start a business in the maple syrup industry or expand your existing business? 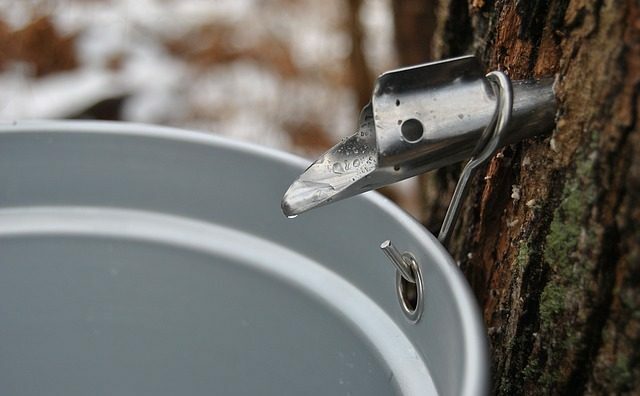 A grant specific to the maple syrup industry, through an opportunity through the U.S. Department of Agriculture (USDA) and Agricultural Marketing Service (AMS). AMS is now available. Please see the attached letter for more information and where to apply.